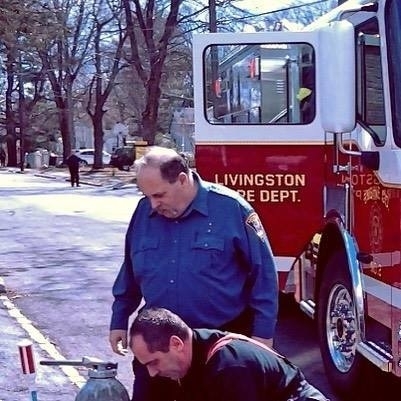 In February 2019 the Livingston Fire Department lost a dear friend and long time member Craig F. Parker Sr. after a short illness. 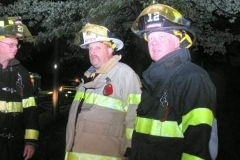 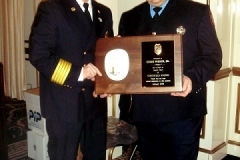 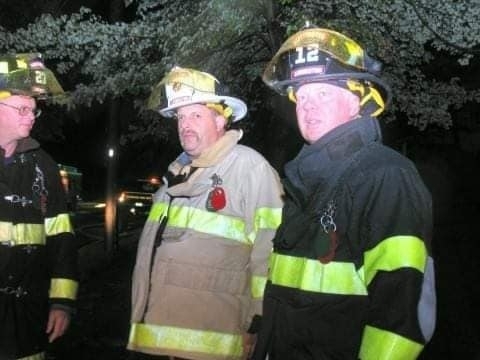 Craig was a member of the fire department for over 40 years serving as Lieutenant and Captain of Rescue Co. 1 during his many years of servie and obtaining the rank of Deputy Chief. 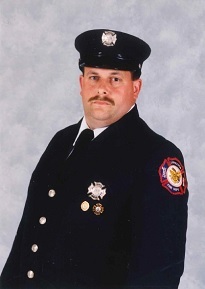 Craig was also heard on the airways of Livingston Police serving as a communications officer for 15 years. 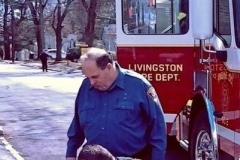 Craig also worked for the Water Department in his early days with the Township of Livingston. 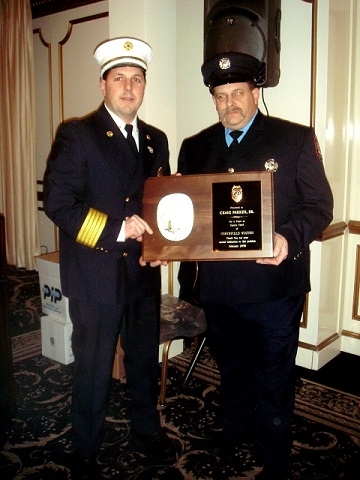 Craig F. Parker Sr. was honored at the 2019 Annual Inspection Dinner on Tuesday February 26, 2019. 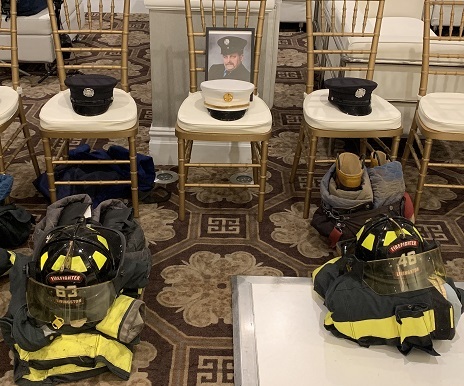 His sudden passing left the department somber at their annual event.